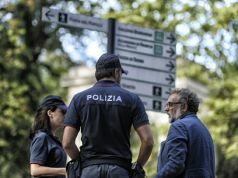 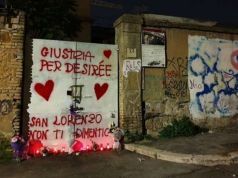 Residents and traders in Trastevere have met with city authorities to express their exasperation of the violence that is affecting their district. 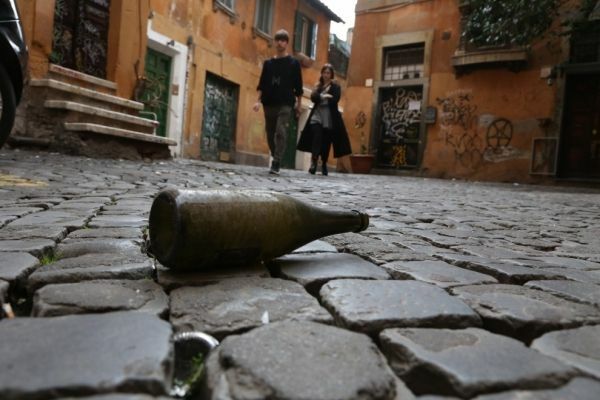 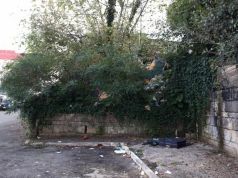 The group say that Trastevere is the scene of violent and anti-social behaviour almost every night but particularly at the weekends. 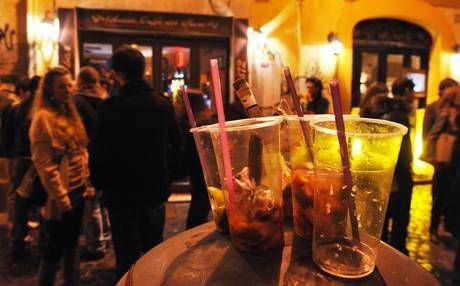 The residents and traders say that the root of the problem is the cheap and ready supply of alcohol being sold to underage drinkers at fruit shops and mini-markets. 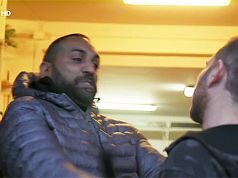 What residents are most concerned about is the recent arrival of the violent phenomenon known as "knockout", whereby unsuspecting passers-by are punched in the face with the aim of knocking them unconscious. 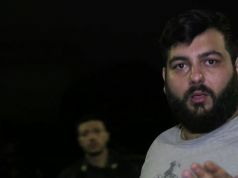 This "game", which was imported from America in February, involves the attackers' friends filming their exploits to upload on social media. 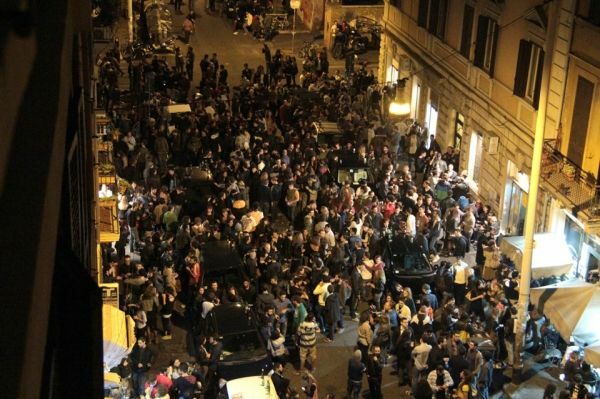 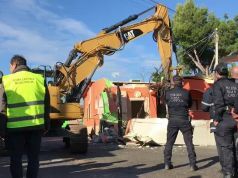 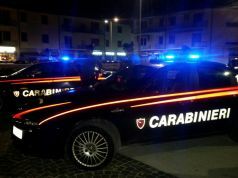 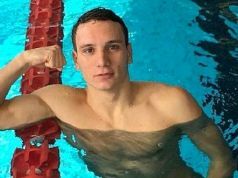 Residents say those involved in “knockout” are Italian teenage boys aged 15-18 who congregate in the area around Vicolo Dè Cinque, drinking and consuming drugs on the street. 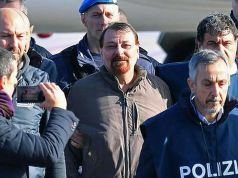 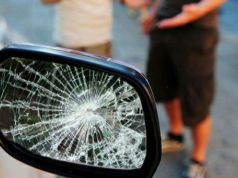 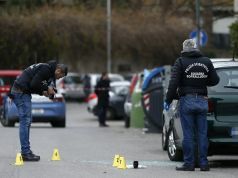 Much of the violent behaviour occurs on less-busy surrounding side streets such as Via del Cipresso and Via di S. Dorotea, according to local traders who told Italian newspaper La Repubblica they are tired of the "mindless violence." 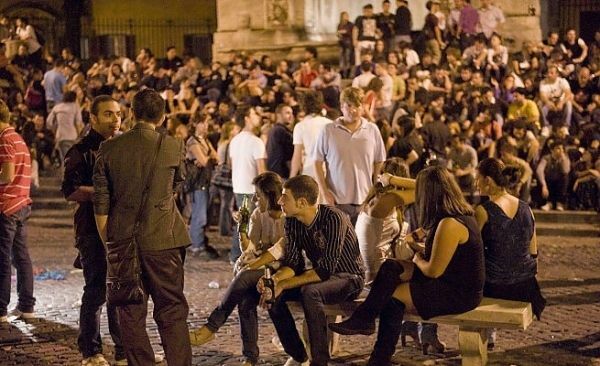 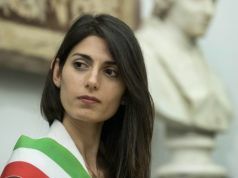 The legal drinking age in Italy was raised last year from 16 to 18 by the former health minister Renato Balduzzi. 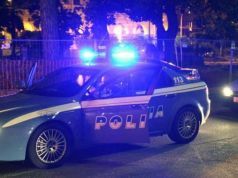 Selling alcohol to minors in Italy carries a fine between €250 and €1,000.